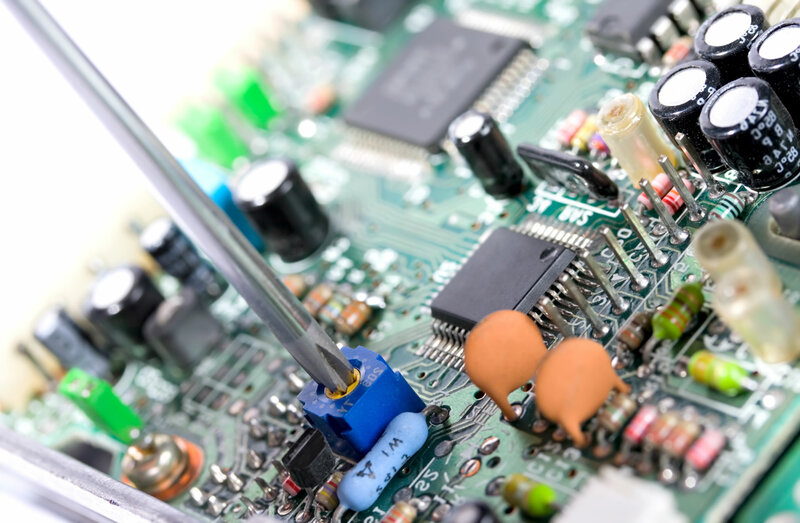 Is your test equipment faulty and in need of repair? We’re an approved repair centre for several major manufacturers. We have a comprehensive repair facility with trained engineers who are able to perform repairs down to component level. We offer great service and are very keen on price. Our experienced engineers are familiar with all major manufacturers of both general purpose and specialist test equipment. But if for any reason we cannot repair your instrument, we will, with your consent, send it to the manufacturer (or manufacturer's agent) to obtain a quote to repair for you.